Irish Man Wins Worlds Best Chef Award With A Dish of Fermented Hay. No it’s not a joke. 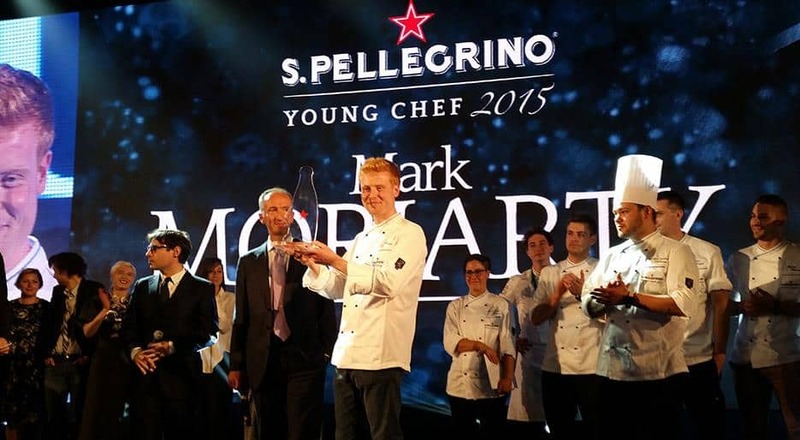 Mark Moriarty was named the worlds best young chef in Milan. And his dish featured fermented hay. “With my signature dish, I wanted to capture the essence of Ireland and present humble, locally sourced ingredients like celeriac and barley in a unique way,” said Mark. The San Pellegrino Young Chef Award is the premier culinary competition in the world. The 2014 competition began in 2014 with first applications from around the world. This was gradually whittled down to just 20 of the best young chefs in the world, and then just 3 finalists. These 3 presented their dishes to “Seven Sages” in Milan before the final winner was selected. The competition has already opened doors for Mark, but he does not know what the future will hold.